Transport is our specialty! We guarantee a fair approach to all tasks entrusted to us. Our transport company exists on transport market since 2008. 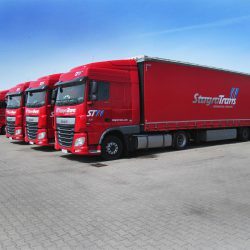 Our transport company STAGRATRANS exists on transport market since 2008. 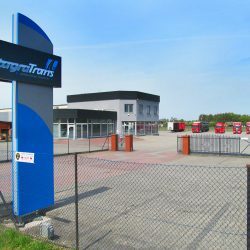 It was established at the factory STAGRA existing since 1990 and with the progress and expansion of the business, we have a separate, resilient transport and forwarding company. Since that time we have gained a wealth of experience, which constantly results in customer satisfaction. Transport is our specialty! We guarantee a fair approach to all tasks entrusted to us. The company's goal Stagratrans is to provide comprehensive solutions to transportation and logistics precisely tailored to customers' needs, while maintaining the best quality of service. Our services cover the entire EU market, together with the national.